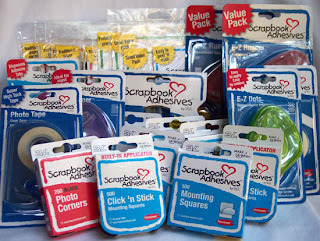 CPS for the wonderful Scrapbook Adhesive by 3L prize pack I received in the mail today. I was blown away when I opened the box and saw how full it was. Thanks so much for the great prize and the wonderful inspiration!!! How cool! I got the same prize pack! haven't gotten mine yet! Very cool! 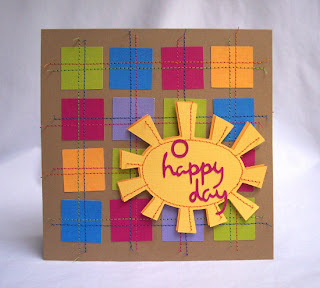 Oh, and I love your colorful card! Wow!! That is a HUGE adhesive prize pack. Enjoy!